One remix is never enough, especially when the weekend is upon us. 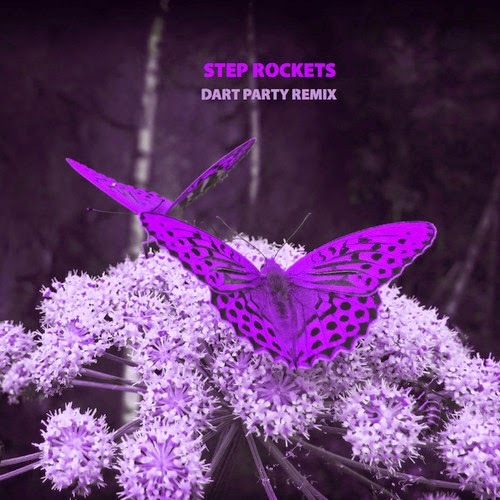 Here's another great remix I came across by NYC DJ/producer Dart Party for Step Rocket's "Kisser". Super happy go lucky rework that should have no trouble whatsoever getting people to shake it on the dance floor. Try her on for size, he's offering it as a free download. Enjoy, and from your friends at OTR have a great weekend!